Sophistication and seclusion, in the heart of Dallas, Texas, awaits you. Our exclusive, diverse membership stretches across epicureans, creatives, entrepreneurs, philanthropists and beyond. Behind these doors, an appreciation for arts, community, food, wine and music mingle and thrive. 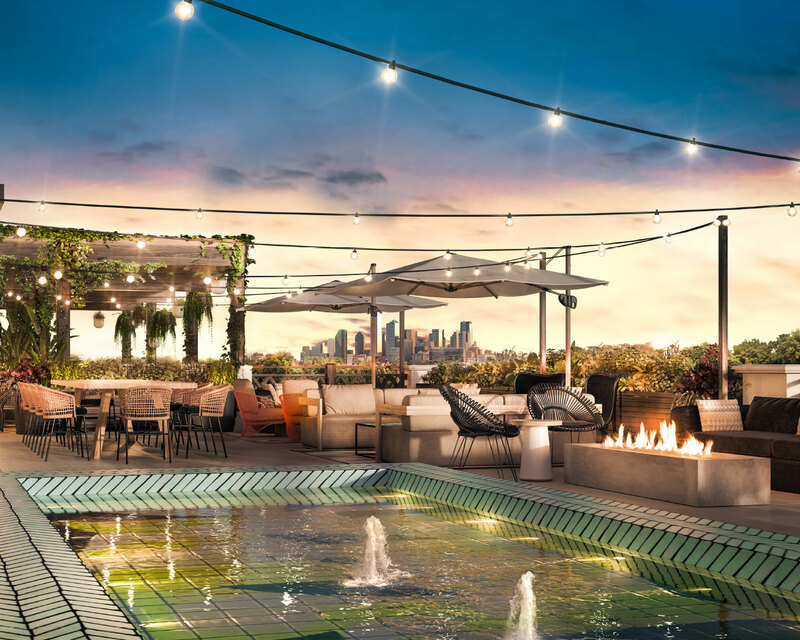 Park House will be the heart of contemporary culture and life in Dallas. 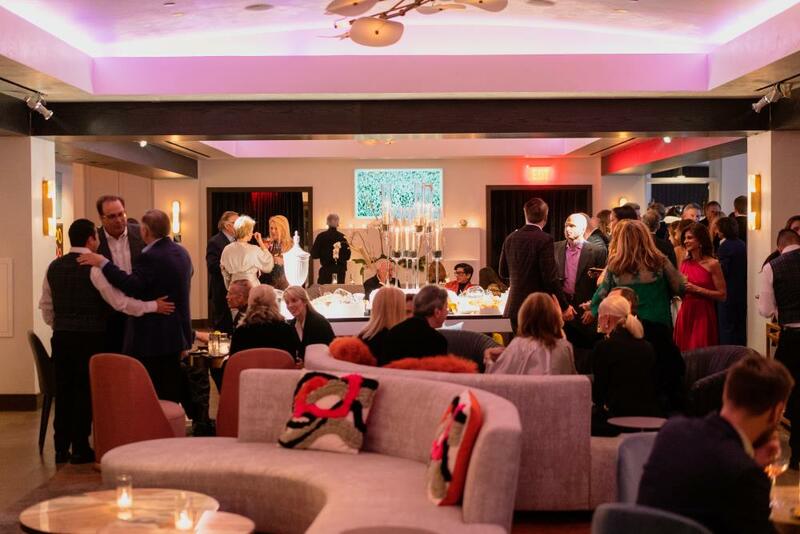 Members will be offered the opportunity to participate in one-of-a-kind events and experiences in a sophisticated, private environment. All levels and pricing are initial rates and subject to change at any time. Initiation Fee due upon application approval and Annual Dues upon opening of the Club. Open to applicants older than 30 years of age and will receive full access to all club privileges. Open to applicants at least 21 and up to 30 years of age and will receive full access to all club privileges. Upon turning 31, Annual Dues increase to Resident Member rates. Open to applicants, who live more than 100 miles from Park House and will receive full access to all club privileges. *Membership rates listed above do not include the applicable Texas State Sales Tax.